This is my list of the top ten honeymoon places, the perfect romantic locations that literally have it all - from great beaches and wonderful hotels to breathtaking scenery and incredible, world-class service. On your honeymoon, you want a destination that has fewer kids and caters more to adults, specifically, couples. 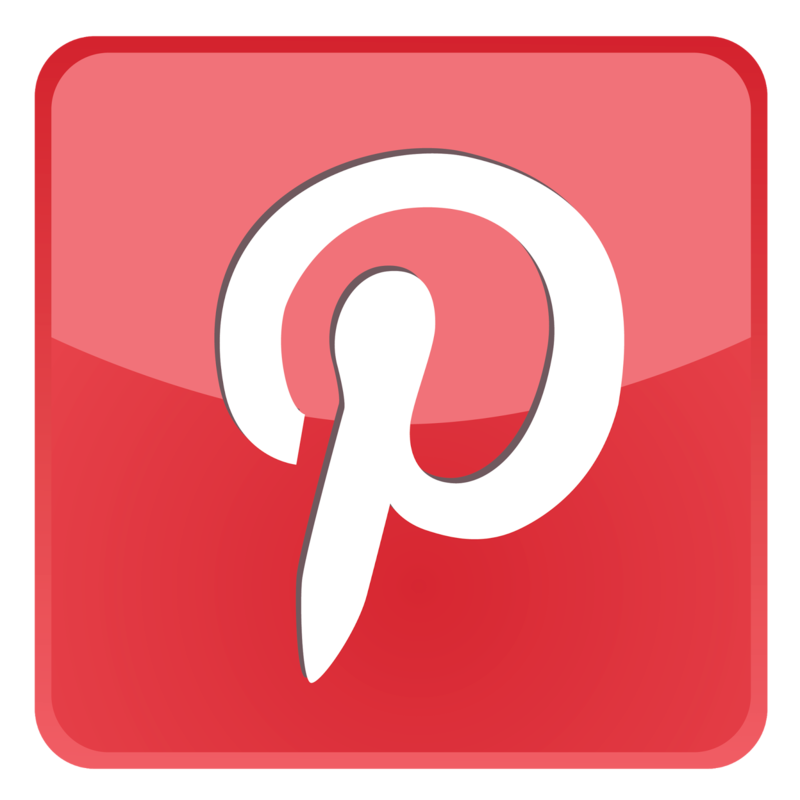 These places below are all exceptionally romantic, providing everything you need for your perfect romantic vacation. 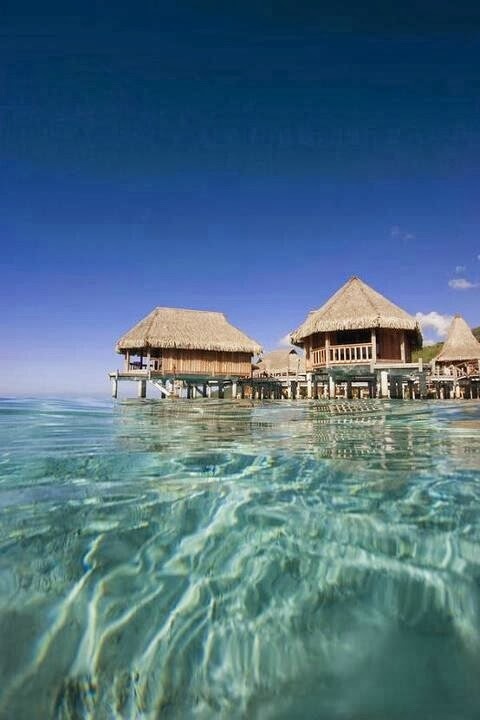 Tahiti is the prototypical South Pacific paradise, with crystal clear turquoise waters, perfect white sand beaches, intimate lagoons, and the ever popular over-water bungalows that make for the perfect honeymoon suite. 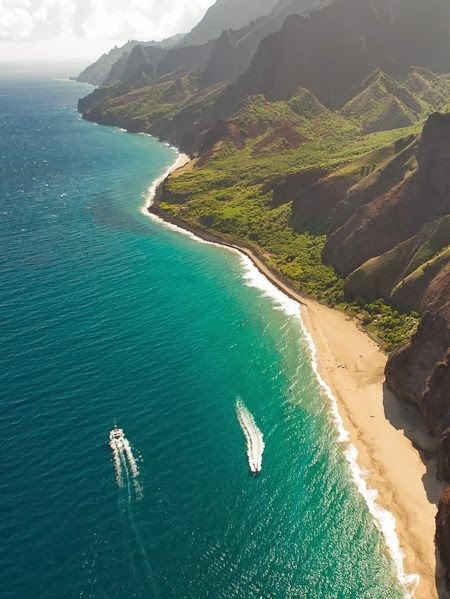 Arguably the most magnificent of the Hawaiian Islands and almost definitely the most romantic, Kauai has the best beaches in the island chain, the most spectacular coastline (the Na Pali Coast), and a handful of world-class resorts. 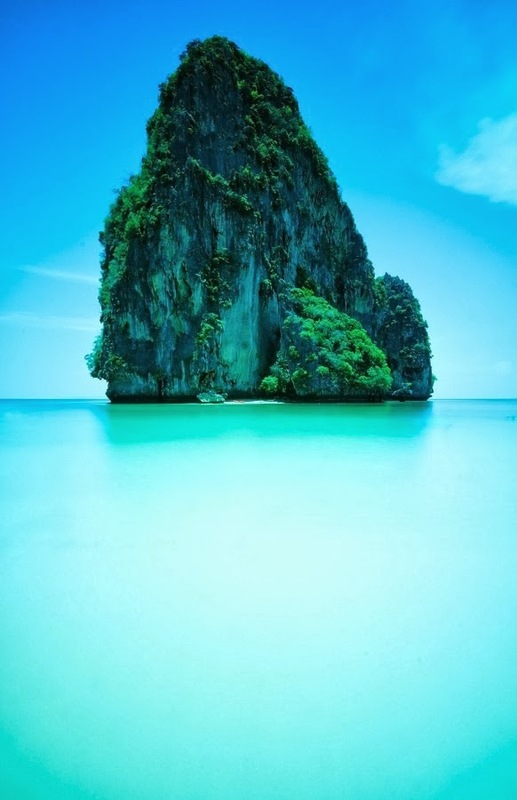 One of the most breathtakingly beautiful coastal areas anywhere on Earth, Phuket is better know to European travelers but is also growing in popularity with honeymooners from North America, who are drawn by its magnificent beaches and stunningly lush coastline. 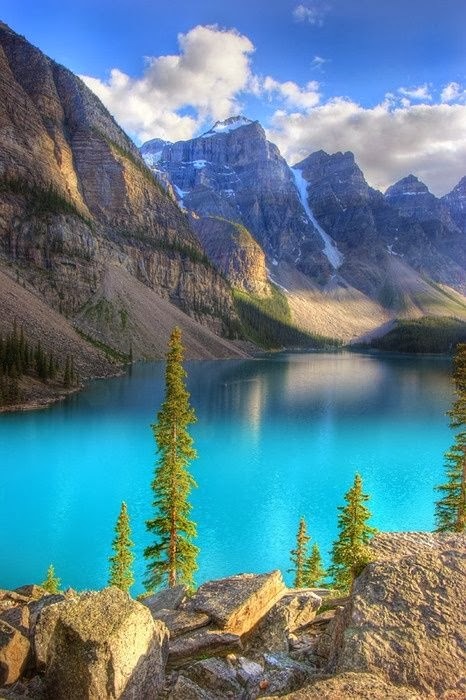 There's no sunbathing in Banff, but the Canadian Rockies are stunningly beautiful (possibly the most picturesque mountain range on Earth), and nearby Lake Louise is simply a painfully romantic spot. It may not be the tropics, but if are looking to get away from it all amid incredible natural beauty, Banff is the place for you. 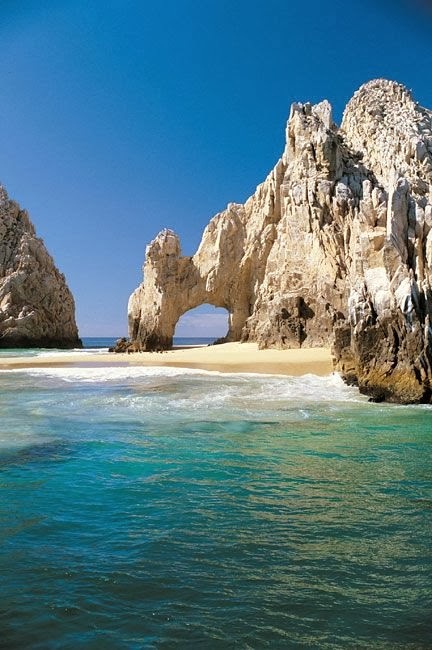 With a wonderful climate, a beautiful, rugged coastline, and some of the best resorts in the world, Cabo is a great place to consider for your honeymoon. Throw in incredible golf courses, great nightlife, and world-class cuisine, and Cabo is simply one of the premiere resort destinations anywhere. With its lush, soaring volcanic peaks, dense rainforest, secluded beaches, and stunning coastline, St. Lucia is one of the most romantic of the Caribbean islands. Whether you are looking for a top-notch all-inclusive resort or a smaller, cozier hotels, St. Lucia has the perfect place for you. Increasingly popular with North American vacationers, Costa Rica is a tropical paradise with amazing beaches, great surf, and a wonderful laid back vibe. Not yet overdeveloped, Costa Rica still has that out of the way feel, while its hotels provide great service and wonderful local cuisine. 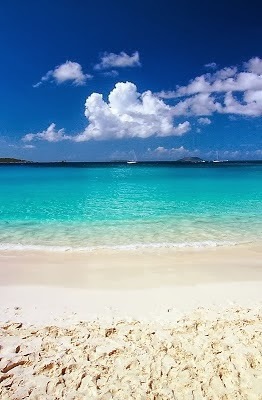 This gets my pick for the most beautiful of the Caribbean Islands. With the most amazing turquoise waters and perfect white sand beaches, St. John is largely covered by a U.S. national park. 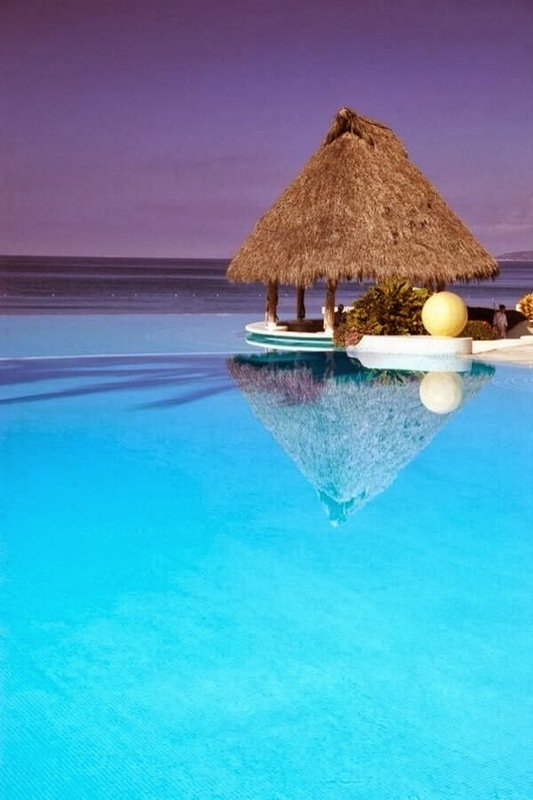 The couple hotels that are on the island offer world-class service. This place truly is paradise. A short flight from the Northeastern U.S., Bermuda has its own unique feel. The island's laid back tropical vibe is colored by a strong British colonial influence, from its architecture to its historic sites. 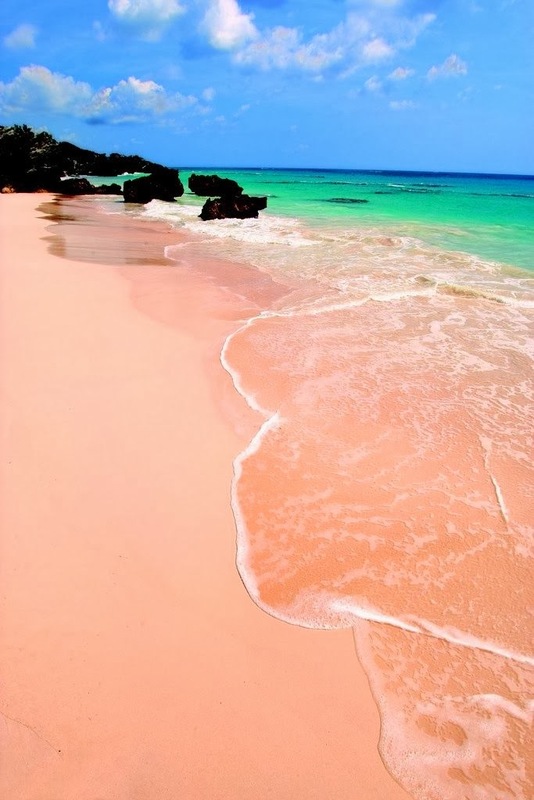 Bermuda has great weather, wonderful hotels, and a beautiful coast. 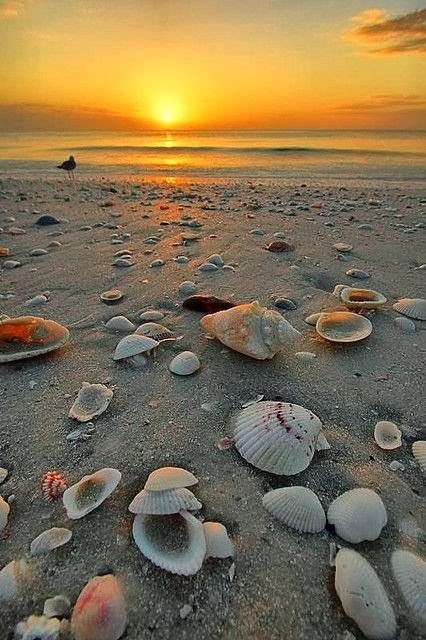 A perfect place for a romantic honeymoon. 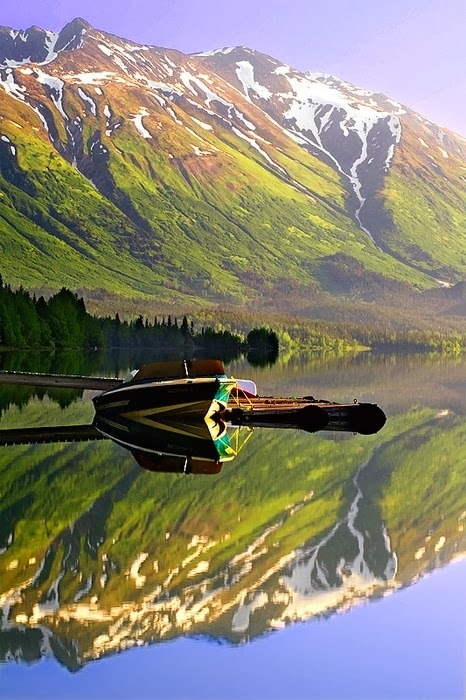 Hardly the place most people would think of for a honeymoon, Alaska is stunningly beautiful, peaceful, and has a romance all its own. A great way to see the state is on an Alaskan cruise. You can experience the wonders of Alaska together while celebrating your union from the luxury of a modern cruise liner. For a bit more money, try a small ship cruise - you get fewer entertainment and dining options, but your reward is an up-close look at the natural wonders of Alaska that the two of you will never forget.